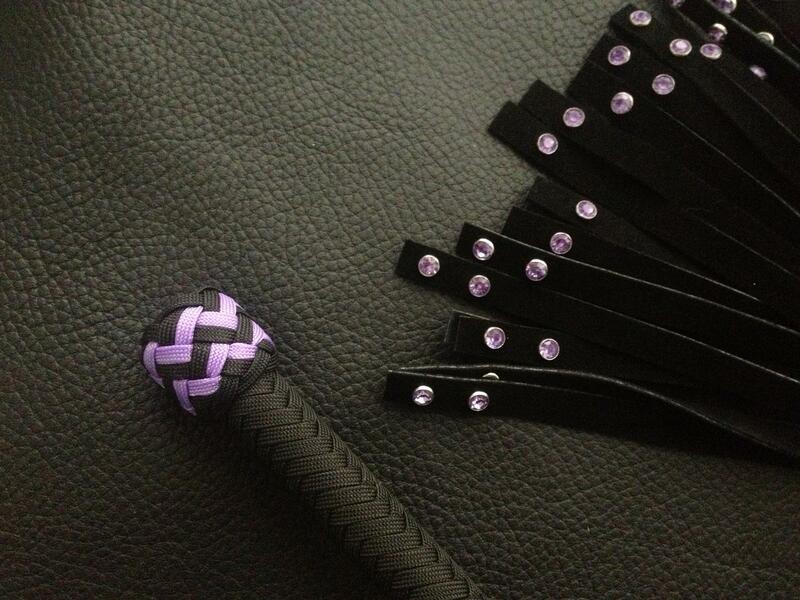 A large studded flogger designed for moderate-heavy impact with added sting. The studs gives this flogger a distinctive sound and feel. Made using premium quality leather-work rivet studs. Be the first to review “Large Studded Flogger” Click here to cancel reply.